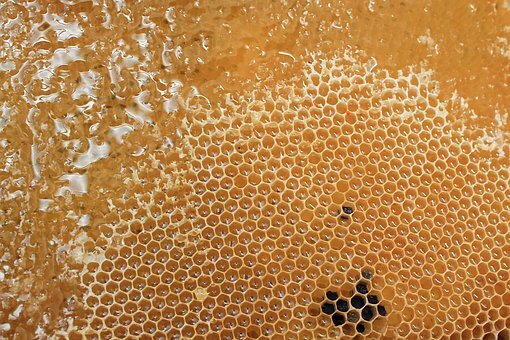 In the Qur'aan there occurs, "And thy Lord taught the bee to build its cells in hills, on trees and in (men's) habitations.... there emerges from their bellies a drink, varying in colors, in which there is a healing for people. Verily in this is a Sign for those who give thought". (Soorah Nahl: 68-69). 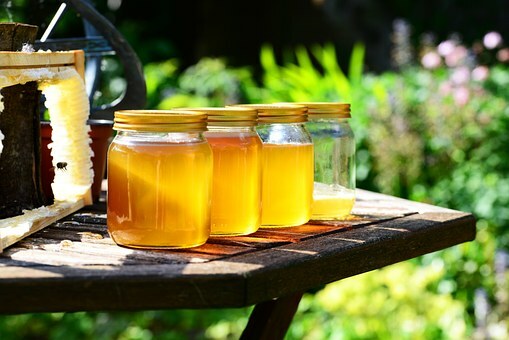 And the Messenger (sallallaahu alayhi wasallam) said, "There is a cure in three substances, a drink of honey..." (Saheeh al-Bukhaaree, no. 5356).